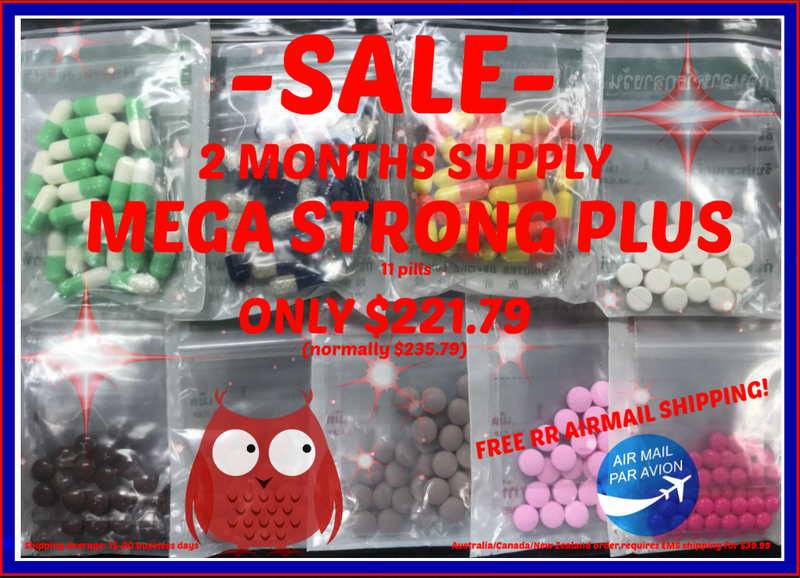 SUPER SALE - ALL DIET PILLS 10% OFF! Click here to send an email to us listing exactly which products (type of product and how many months supply) you want and if you want normal free shipping or EMS shipping. We will then proceed by sending an invoice to your email address. ​Australia - New Zealand - Canada Orders: All orders shipped to Australia, New Zealand or Canada require EMS shipping upgrade (4-10 day expedited registered international shipping) at the cost of $39.99 per order/parcel. ​Please add the option to your cart when checking out or contact us for more details. 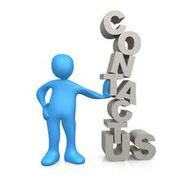 Feel free to contact us with any questions or comments you may have. 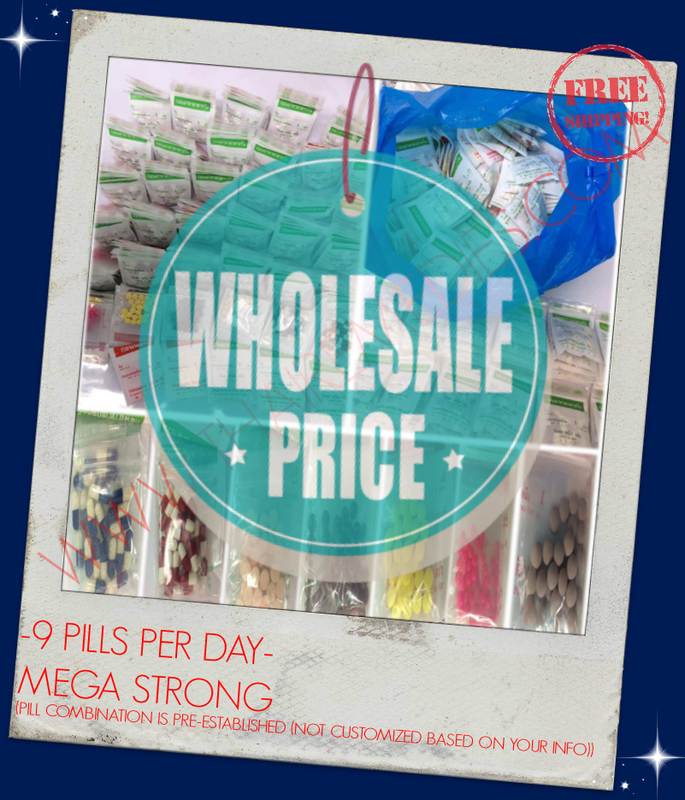 You can also receive WHOLESALE QUOTES and information more information on any of out products. Authenticity 100% guaranteed or YOUR MONEY BACK! 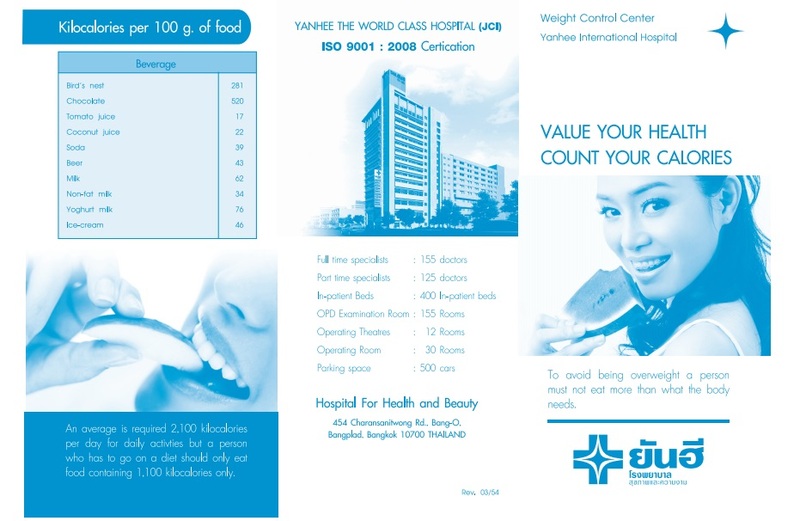 Yanhee® in Bangkok is the only manufacturer of these diet pills. Please be aware of the many Chinese imitations on the market. These are considered the MOST EFFECTIVE diet supplements in the world! 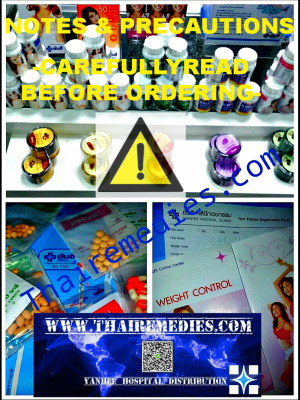 Email yhpills@thairemedies.com to gain more product insight. One of our representatives will consult Yanhee on your behalf to answer ANY questions you may have. If you have a diet pill preference, feel free to make requests during checkout. 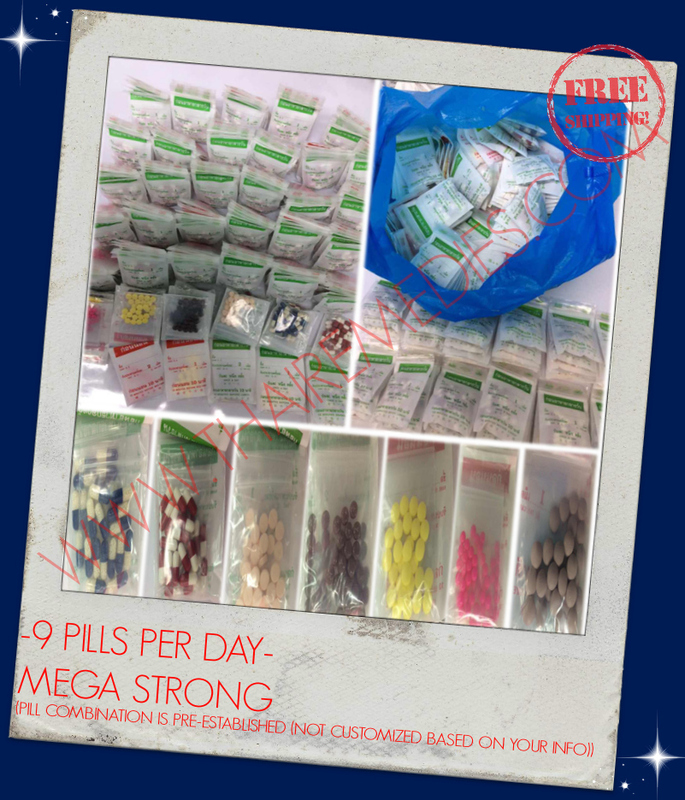 The supplements are packaged and mailed to your shipping address using Thailand Post International EMS with tracking (unless otherwise noted above). 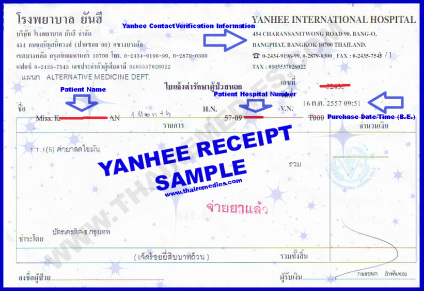 An original YANHEE RECEIPT can be scanned and emailed to you (upon request), containing your name, identification number, and date of purchase. Please note we can issue a 90% refund if you do not receive your package by the 65th business day after it was shipped. -Do not take these supplements if you have heart problems, are pregnant, are diabetic or suffer from any chronic diseases. -You should not mix these diet supplements with other diet supplements. 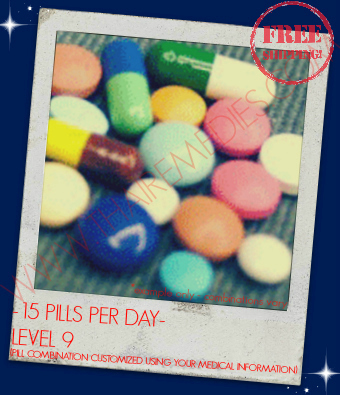 -You must be over 18 years of age and should be under 60 years of age to take these supplements. -As with anything, results vary from person to person. 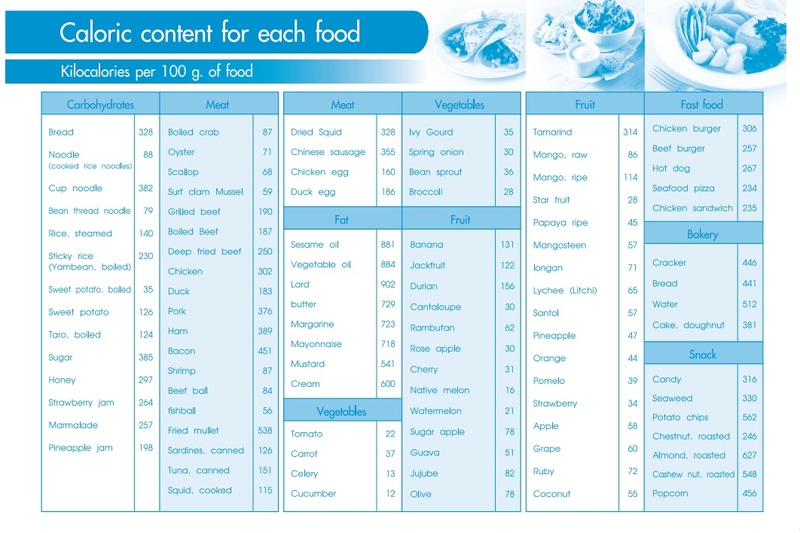 If you are able to change your eating habits and stick to them, you will succeed with these supplements. 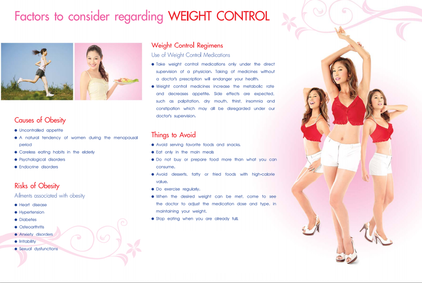 They are specially formulated for all different body types and metabolisms. THEY ARE FAMOUS! 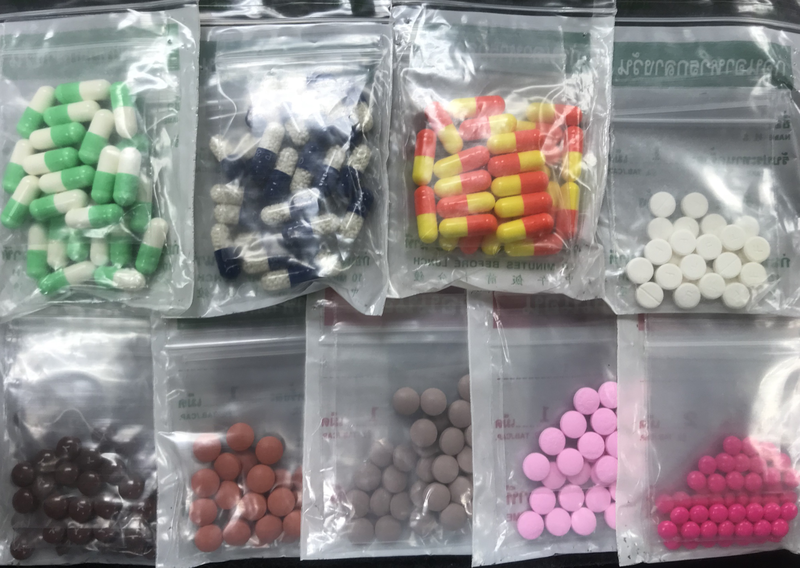 Some people refer to them as "Bangkok Pills" or "Thai Diet". - 90% refund is only issued when a package is returned to us by your local customs office and we receive it. - 90% refund issued if your package is not delivered within 65 business days after it is shipped from Thailand. A refund cannot be processed until the 66th business day, which means if there is a problem with customs or the package is miss-routed by the postal service, we will refund 90% of the purchase price, but we must wait until the 66th business day to process the refund. - 90% refund is only issued if a package is returned to us by your local customs office. - 90% refund issued if your package is not delivered within 65 business days after it is shipped from Thailand. FOR MORE INFORMATION, visit the official Thailand Post website. TO TRACK YOUR SHIPMENT, click on the Track & Trace tool. 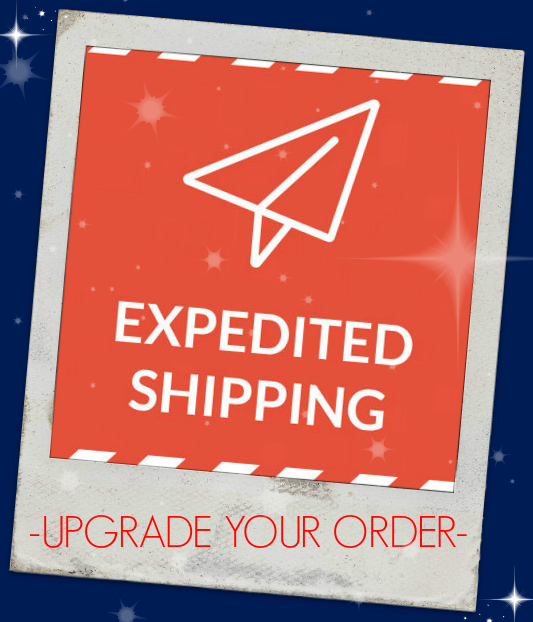 * - estimated delivery times (sometimes shorter, sometimes longer).